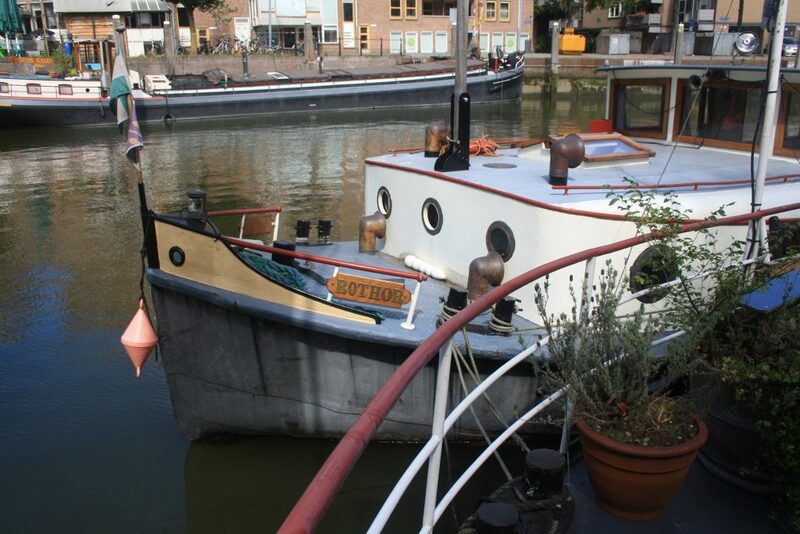 This beautiful ship the Rothor has found a place in the Haringvliet, one of the old harbours in the centre of Rotterdam. 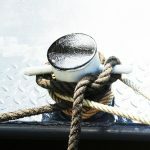 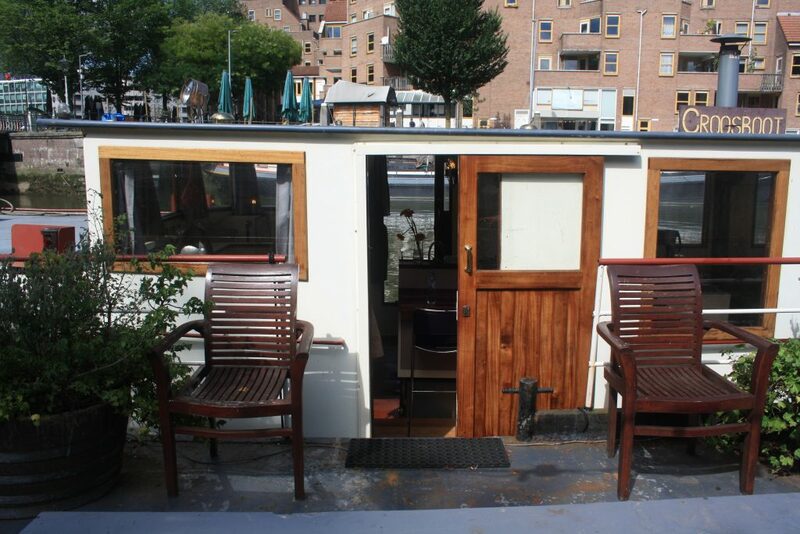 Rothor is a completely renovated boat, built in Amsterdam in 1939. 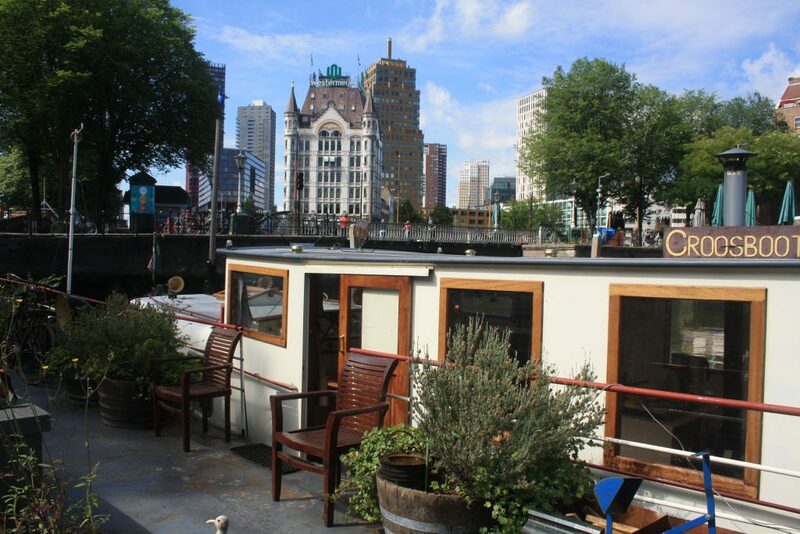 Now she is moored in Rotterdam with a view on the old White House and the modern Red Apple.